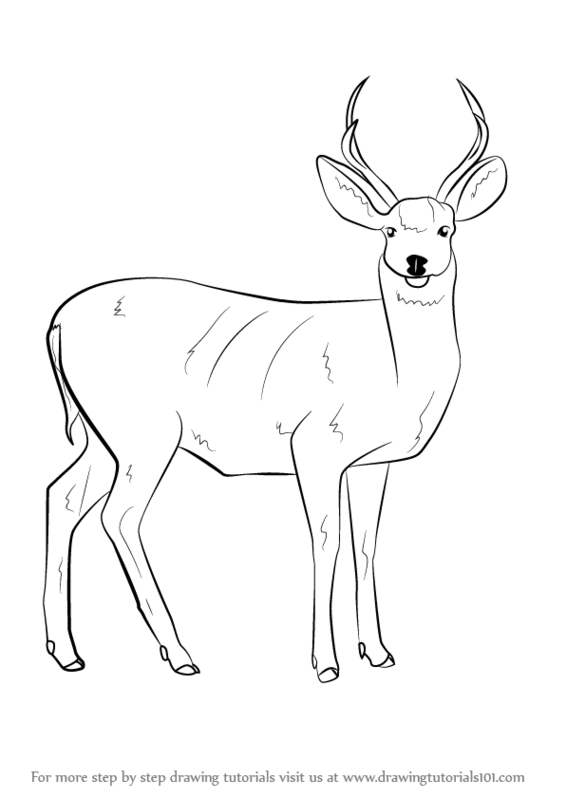 The mule deer is a deer indigenous to western North America. 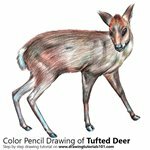 It is also called black-tailed deer. 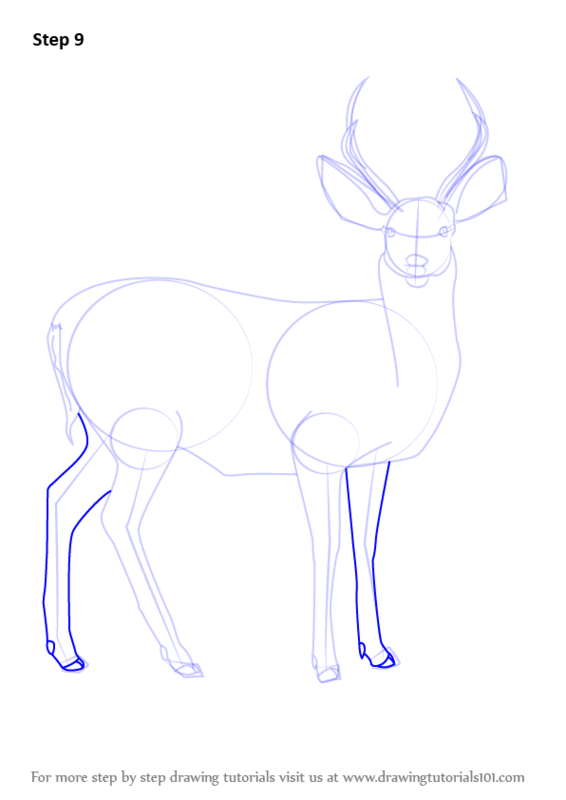 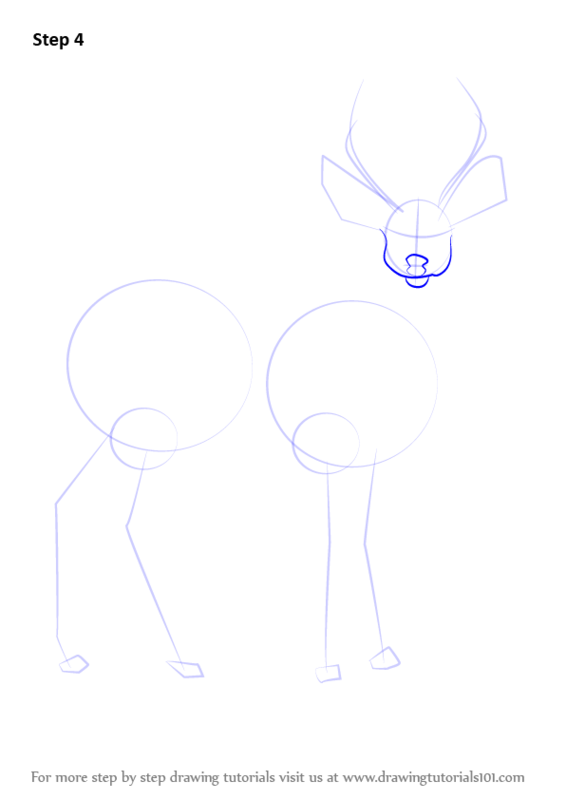 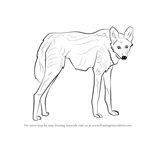 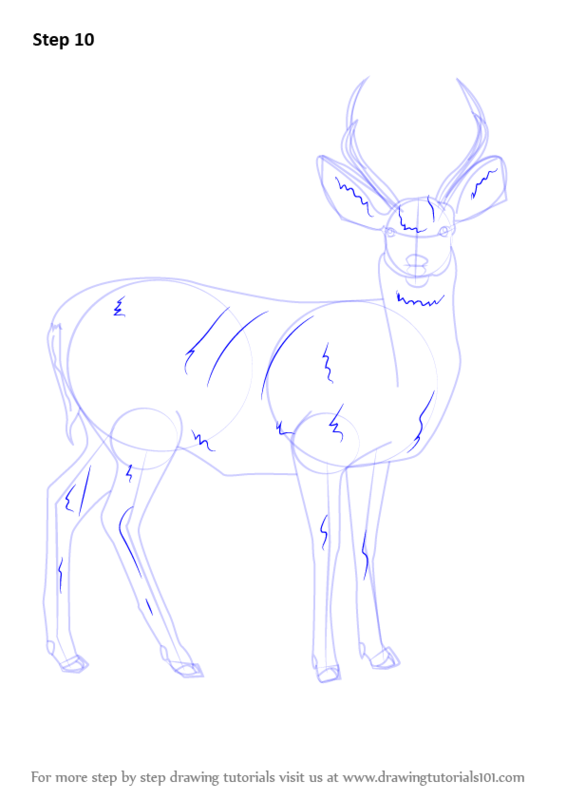 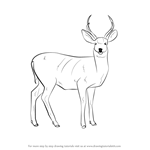 If you want to draw Mule Deer, follow our tutorial step by step for the perfect picture. 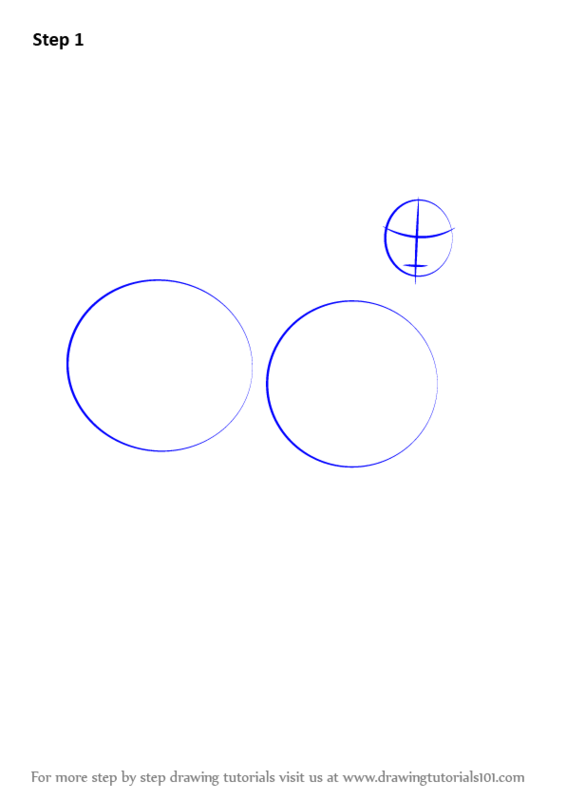 First commence the tutorial by making circles. 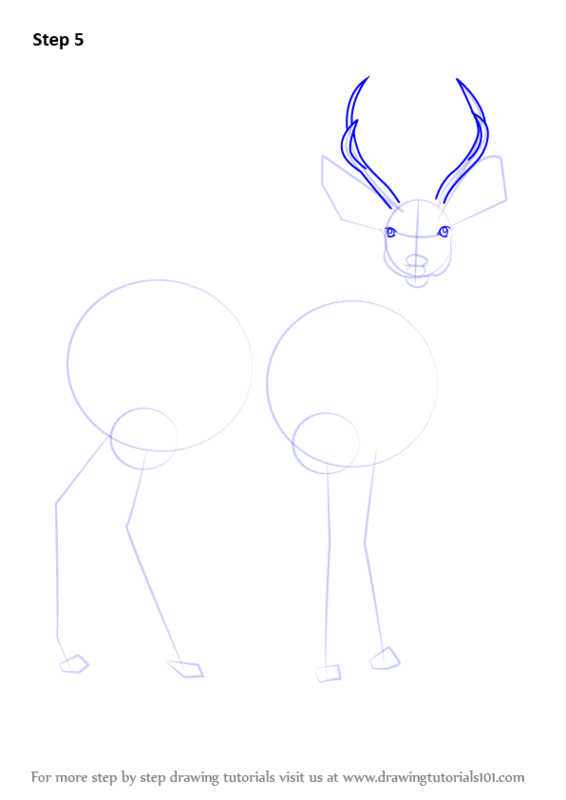 Draw outline for ears & horns. 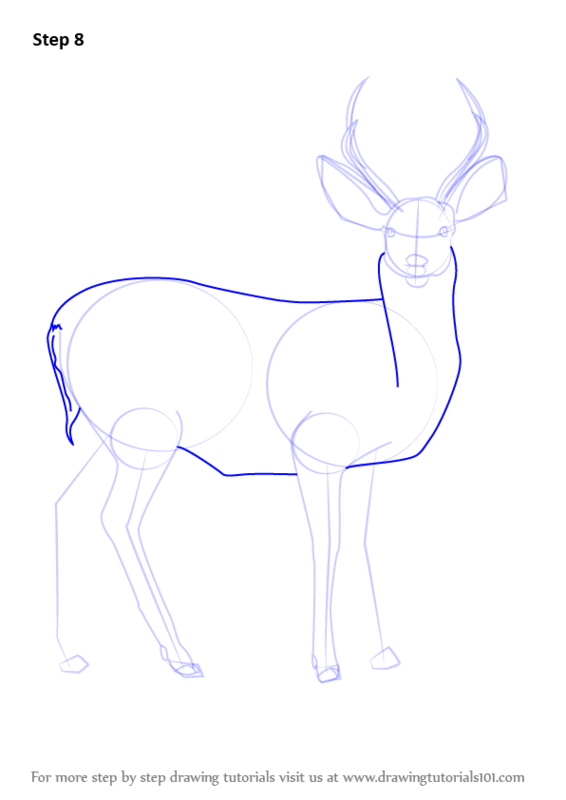 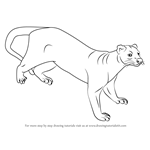 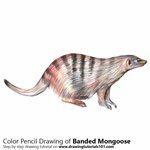 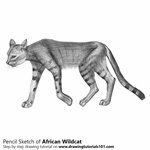 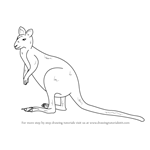 Make outline for arms, hands, legs & feet. Draw face, nose & mouth. 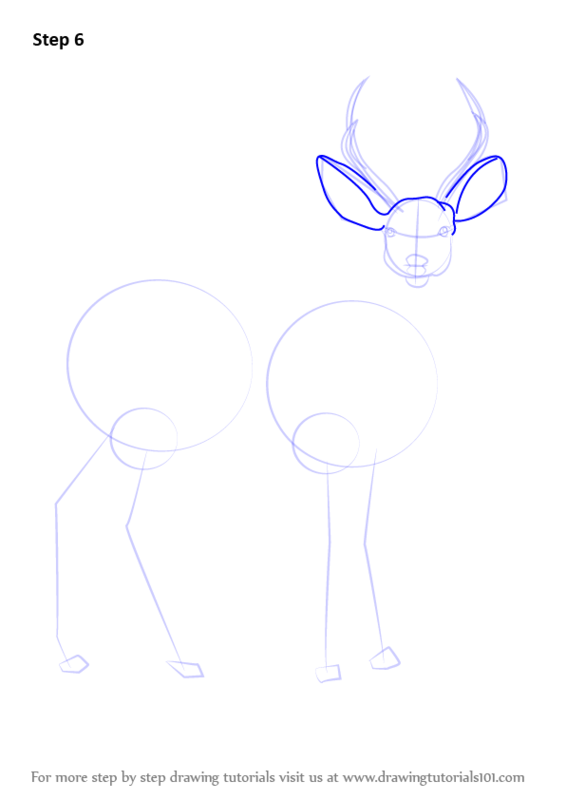 Draw right arm, hand, leg & feet. 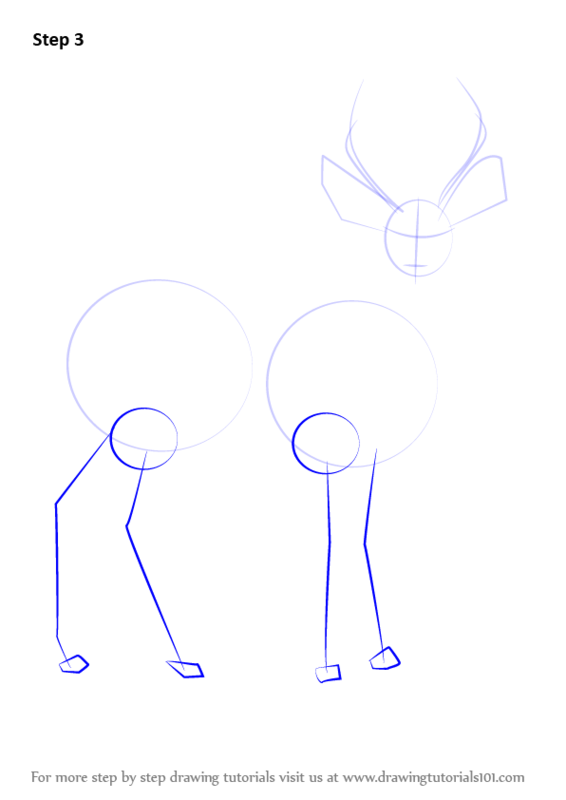 Make left arm, hand, leg & feet. 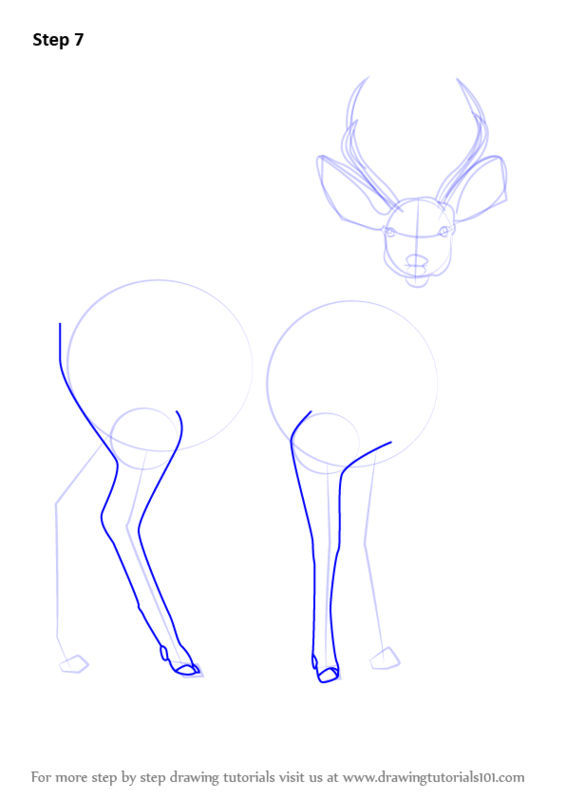 Enhance face, ears, body, arms, hands, legs & feet.